“These new vaccines allow better compliance and adherence to immunisation programmes. I think multicomponent vaccines have a far bigger potential than what has been unlocked so far,” the centre-right politician said. Multicomponent vaccines reduce the number of injections as they cover four or five diseases at once and are recommended for routine use in 26 EU countries. 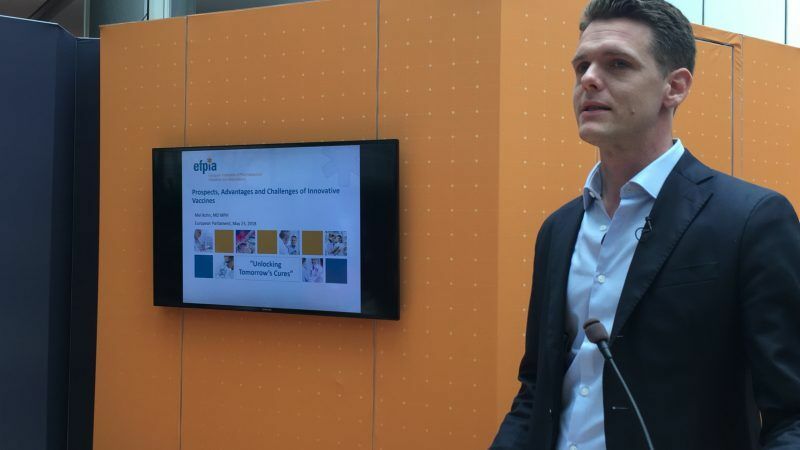 Speaking at an event in the European Parliament, Fjellner, an MEP of the European People’s Party (EPP), explained that considering its leadership in the field, Europe has a responsibility to push for the vaccination agenda and the benefits it can bring for people of all ages. “We all know that Europe is a global leader when it comes to vaccination. Almost 80% of the world’s vaccines are produced by companies based in the EU and two-thirds of vaccines’ research is actually done by these companies,” he noted. He underlined that policymakers should be louder when it comes to vaccination policies and strategies and called the investment in vaccines’ innovation a “win-win” situation for all. “Europe has to remain the leader,” he said. 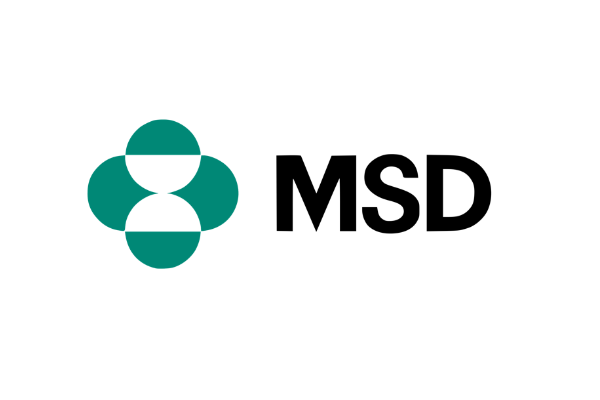 Mel Kohn, medical director at MSD pharmaceutical company, said that the combined vaccines bring benefit to all parts of the society. Kohn pointed out that by allowing for the introduction of new antigens into the vaccines schedule without increasing the number of injections “greatly improves” vaccination coverage and therefore the protection of the population. In addition, he said that by preventing a disease you don’t have to pay for medicines and you avoid having to control possible outbreaks. Furthermore, the procurement and storage of vaccines get easier as there are fewer boxes that need to be tracked and taken care of, he added. As far as the challenges are concerned during the development stage, he emphasised the immune interference phenomenon. Kohn noted that the R&D process before any vaccine is put on the market is very intensive, and even more so when it comes to multicomponent vaccines. “Multi-component vaccines must meet the same rigorous EU regulatory standards for safety as single disease vaccines. Manufacturers must undertake many intensive trials to prove that these products meet these standards,” he added. He noted that the dose often needs to be slightly adjusted, but the extra doses of some antigens may increase the risk of adverse events. The expert also added that if there is a potential allergic reaction or adverse event during the R&D process, it can be sometimes hard to pinpoint the responsible component. “This is a very big piece of the clinical development activity that the pharmaceutical industry currently undertakes,” Kohn emphasised. The participants at the Parliament event also focused on the issue of vaccines hesitancy, which has had a severe effect on EU public health so far. The European Centre for Disease Prevention and Control (ECDC) published on Tuesday (22 May) fresh alarming data showing that measles cases continue to increase in a number of EU/EEA countries. The highest number of cases to date in 2018 was reported in Romania (2,712), France (2,173), Greece (1,948) and Italy (805). Last month (26 April), the European Commission issued a series of recommendations aiming to boost cooperation among member states in the vaccines field. The objective is to combat vaccine-preventable diseases, which claim the lives of up to 3 million people every year. “Evidence shows that we need to react immediately. All countries now understand that they don’t have any chance to act alone or isolate themselves because the cross-border movement of people is absolutely different compared to 20 years ago. The Schengen concept is a crystal clear example,” EU Health Commissioner Vytenis Andriukaitis told EURACTIV. According to Kohn, political leadership and the “local messenger” can play a key role in tackling vaccines hesitancy. “Political leaders should stand up and say this is important not just for you but for the whole community […] it’s important to hear it from someone you trust, a leader in a community or your personal doctor”.